Will Completely TRANSFORM Your Home! That You Can Stand On! 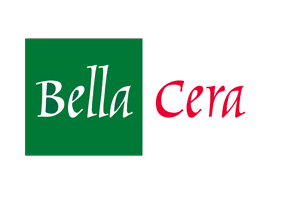 Bell’s Hardwood Flooring provides customers with the finest flooring options, from top rated brands. 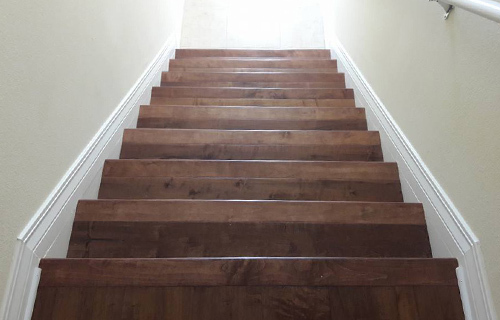 We work with partnered installers to make sure your investment in flooring is handled perfectly and if there are any issues with your flooring materials, we deal with them directly to save you any headaches or frustration. Visit us today—we guarantee quality and personalized service! We make it easy to get great flooring and all the benefits that come with it. New flooring can completely transform your home. It adds value, improves décor, looks beautiful and can even improve the comfort of a room. But, in order to maximize the value of new flooring, you need to get the right product installed by professionals at the right price. At Bell’s Hardwood Flooring, this is our mission. 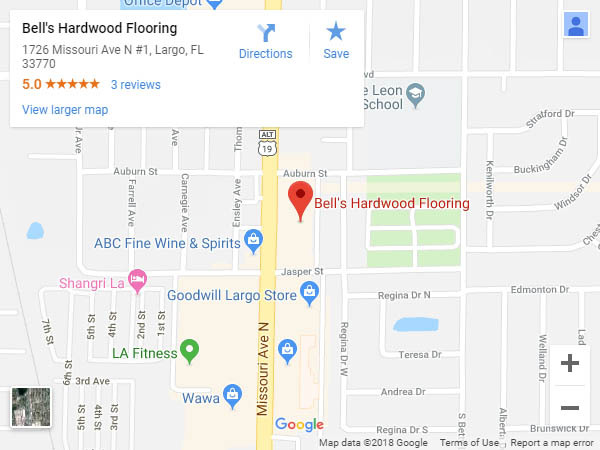 You’ll find a wide selection of beautiful vinyl, laminate and hardwood options at our flooring store in Largo, FL, with knowledgeable customer service experts who can help you narrow your options and make the right purchase. Plus, we take care of everything upfront to make it easy for you—as soon as you make your purchase, we’ll schedule an installation appointment with our dedicated flooring contractors in Largo, FL. We make it easy to get great flooring and all the benefits that come with it. Unlike the competition, we take full responsibility when problems arise with your flooring. If there’s a warranty issue or you need a replacement as the result of a defect, look to us to take care of it. We take dealing with manufacturers and installers out of the equation, offering a simple solution no matter the problem. Not only do we offer factory warranties on all of our products, we also guarantee all labor for up to a year. We’re committed to delivering lasting value, through both the products we offer and our steadfast customer service. Visit us today to learn more about our products and how you can take full advantage of them in your home! We install all the products we sell and work with trusted, dedicated flooring contractors to make sure every installation is done right and to the highest standards. Flooring installation appointments are determined at the point of sale, however we do offer sale-only transactions, so you can come back and schedule installation later. If you have an issue with your flooring, bring it to us! We take point on getting it fixed and will work with our partners to remedy any problems quickly. We’re fully licensed (#C-9014) and certified by Bruce Hardwood Floor, Tarkett U and Kahrs, among others. 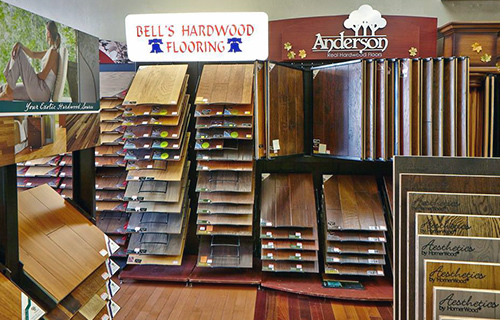 Our inventory spans all types of flooring products, including a diverse scope of vinyl, laminate, hardwood and more. Ready to make an investment in new flooring that will look great for years to come in your home? Visit us today and let our knowledgeable staff introduce you to your options!